Tune in Monday to The Cellar on Blis.fm at 8pm EST hosted by Richard Glover, wine sommelier. “The Cellar" is a show that provides a wealth of information about wine making, news, composition, etiquette, tastings, wine lifestyles and events that keeps listeners tuned in and coming back for more. Wine lovers are invited to call in with their feedback and ask specific questions about wine. 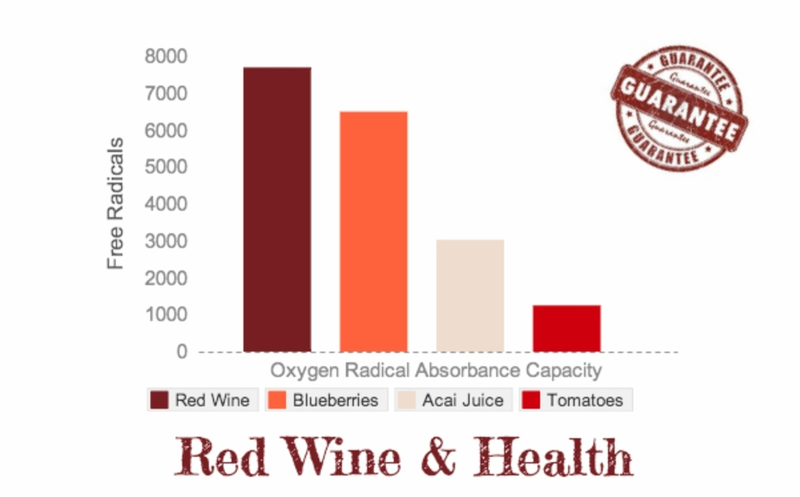 Feel free to comment your questions concerning wine and healthy living.